Nobody wants to lose their time when in holidays, right? Managing to visit all the famous sites of Athens, while enjoying your holidays might be stressful at times, especially if you feel you don’t want to miss a thing. Sometimes, you have to downsize your wish list too, but, let’s be honest, some places are not to be missed! That’s why we present you the Top 4 must – sees in Athens. Ok, this is a classic! The historical value of the, so called, Sacred Rock, is great. It is a monument that is the trademark, not only of Athens, but of entire Greece and can be seen from almost any place in Athens. Acropolis was a military fortress at first, but it, then became a religious center, dedicated to ancient Greek goddess, Athena. There are three different temples of great beauty and importance there: the Parthenon, the Erechteion and the temple of Nike. Parthenon, which means the apartment of the virgin, is the most well known temple and was dedicated to Athena, the goddess of wisdom and war. Trivia: Parthenon was constructed, based on the Doric architecture style, by the famous Athenian sculptor, Phedias. When there: Hiking to the Acropolis Hill is a unique experience on its own! Wear a pair of comfy shoes and hike your way to Parthenon, ideally in the afternoon to enjoy an unforgettable sunset. Ancient Agora is the place where the political gatherings and juries used to take place in ancient Athens and is located northwest of the Acropolis, between the areas of Thission and Monastiraki. It is ideal for a morning walk, while being at downtown Athens, as it is full of greenery and impressive ruins. In Ancient Agora you will find some very impressive monuments, such as the temple of Hiphaestus and the Stoa of Attalus, which used to be a trade market. When there: Being around the area of Thission, is a great chance to taste the most yummy local dishes at one of the many traditional taverns of the area. In the heart of the busy city center of Athens, there is a green hidden treasure: the National Garden. Located next to the Greek Parliament, it will make you feel like entering in a different world. 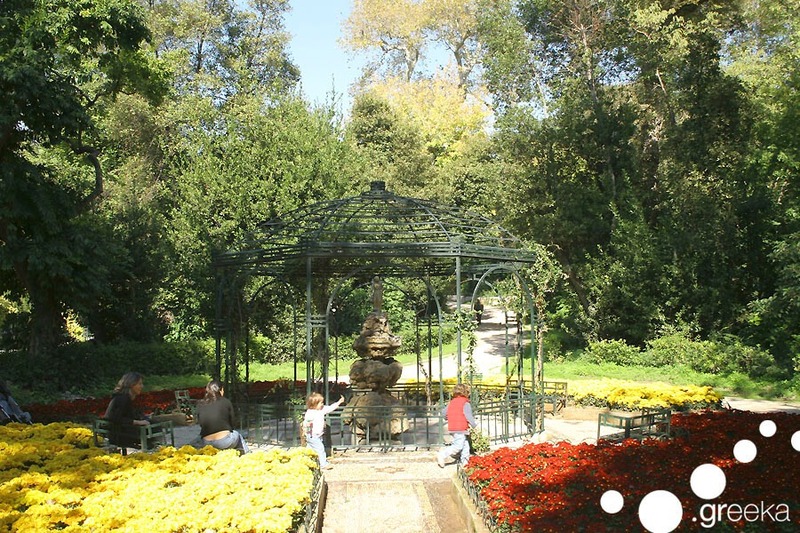 The National garden was created by the order of Queen Amalia between 1838 and 1840 and initially had more than 500 different plant species from all around the world. Tip: Inside the National Garden you will find labyrinth paths, small lakes, wooden benches,a small zoo, a Botanical museum, a children’s library and an open coffee shop. 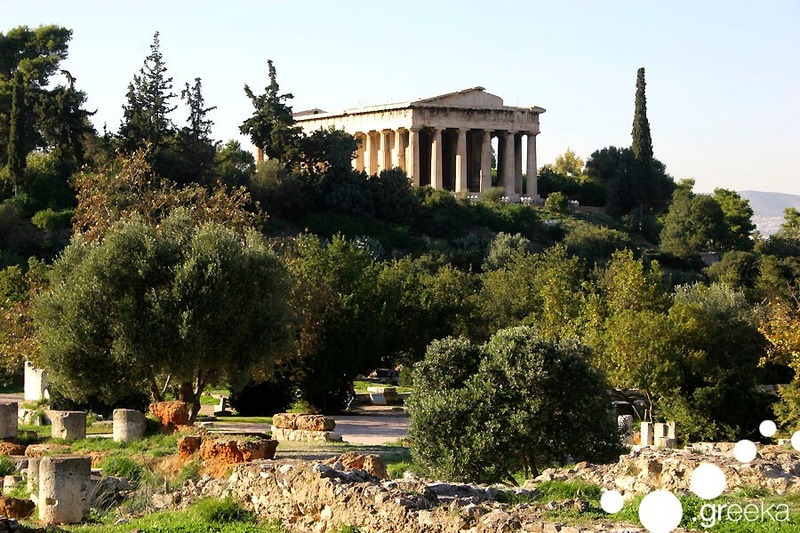 When there: If you happen to stroll around the quite hot city center of Athens during the summer, then the National Garden will be a lifesaver for you with its cool breeze. If you are in a mood for a little getaway near Athens, by the sea, then don’t hesitate to visit the Temple of Poseidon in Sounion! Being just 70 km away from Athens, it is the southernmost tip of Attica peninsula. Many daily excursions are organized to Cape Sounion, from the center of Athens and it is your perfect chance to enjoy a magical view to the Aegean sea and even more magical sunsets. 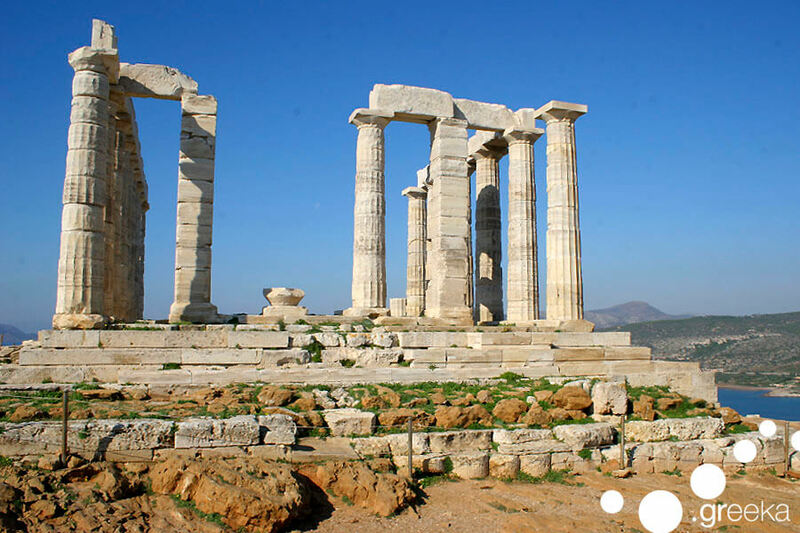 Trivia: The Temple of Poseidon had a sentimental value for Athenians, as it was the last spot they could see, as they sailed away from their city and the first spot they could see, as they would come back. When there: Given that you will be so close to the sea, don’t miss the chance to swim in the crystal clear waters of Sounion, or simply lay under the sun. Apart from these 4 must see places in Athens, there are, of course, many more. 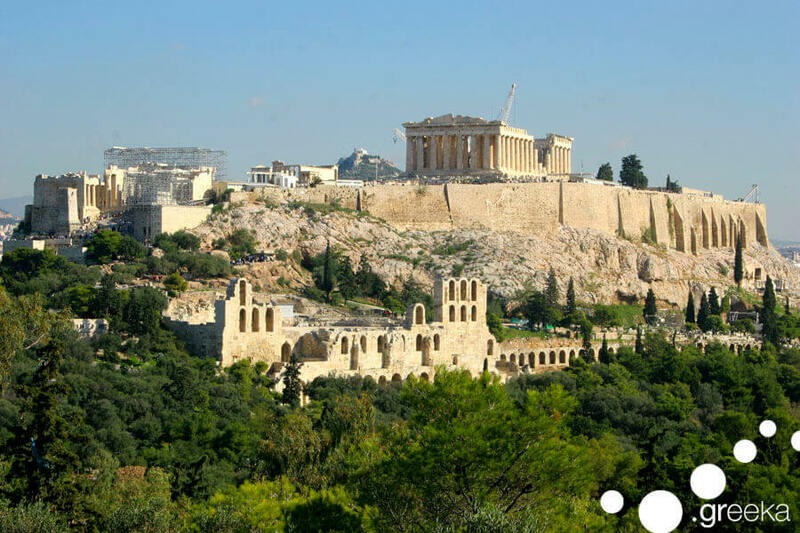 Discover them and start an unforgettable exploration of Athens!